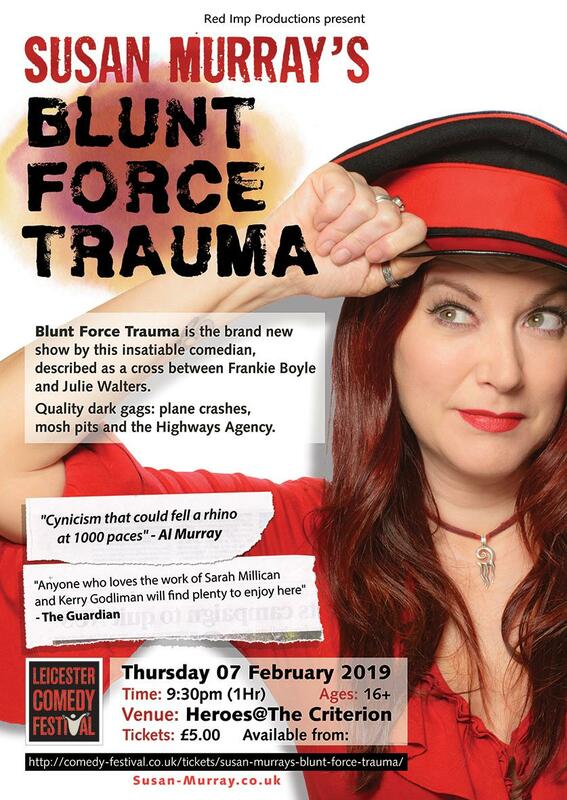 “Blunt Force Trauma ” is an hour of top quality gags and dark observations as she fights against the nations obsession with Olivia bloody Coleman, a self inflicted mortal fear of flying, weird brothers, mad aging parents and most of all……. Highways England. Basically, the world at large which is no mean feat for someone who is riddled with loathing and self doubt. More tour dates announced soon.